A Santa Barbara County jury found Plains All American Pipeline guilty of one felony and eight misdemeanor charges. Plains All American Pipeline, the oil company associated with the Refugio Oil Spill near Santa Barbara in 2015, was convicted of a felony, California Attorney General Xavier Becerra said in a statement. A Santa Barbara jury found Plains guilty of “failing to properly maintain its dangerous, highly-pressurized pipeline, which led to the discharge of crude oil into the Pacific Ocean,” a felony. The trial lasted four months, with the jury returning a verdict after six days. 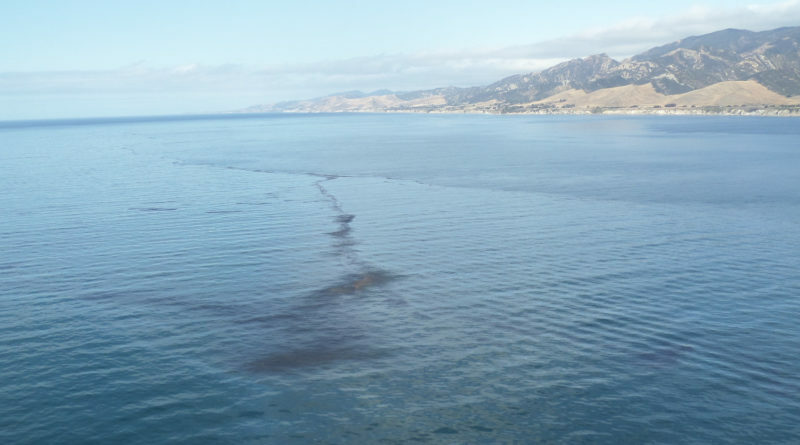 A crude oil pipeline operated by Plains just off the Santa Barbara coast ruptured in May 2015. Becerra’s office stated the rupture resulted in 140,000 gallons of crude oil being released onto Refugio State Beach, with more than 100,000 gallons of that oil never recovered. A grand jury indicted Plains on felony and misdemeanor charges in May 2016. A sentencing hearing is scheduled for Dec. 13 at Santa Barbara County Superior Court.